Discount available! Recommend 3D Printer Full Graphic Smart Controller with 3Drag adapter to your friends and get your Discount. The 3D Printer Full Graphic Smart Controller with 3Drag adapter will allow you to use your 3D printer without having to be tethered to a computer. 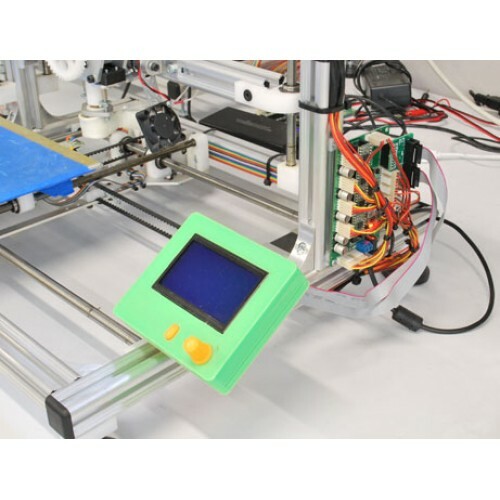 The controller provides a graphical user interface to control your 3D printer without the need of a direct computer connection. 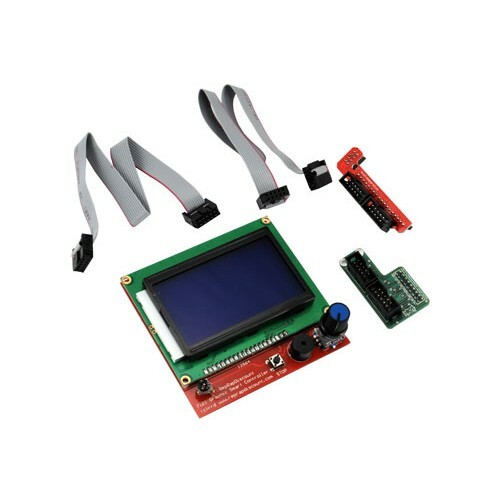 The Smart Controller has an integrated SD card reader, Rotary encoder with push button and a 128x64 dot matrix LCD display, allowing all types of actions from calibration to axis movements and direct G-code execution from the SD card slot. 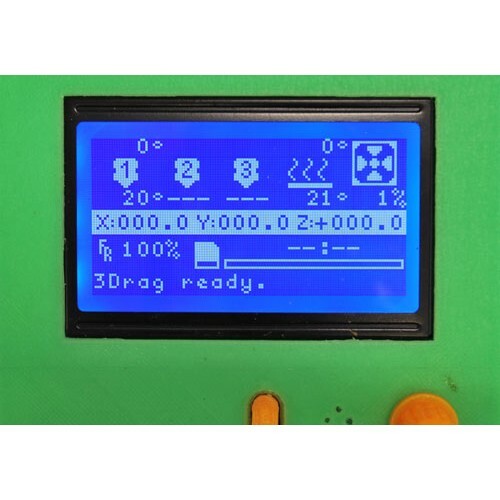 The Full Graphic Smart Controller is designed to plug directly into the RAMPS or 3Drag (K8200) for direct 3D printer control. 3D printer with dual extruders, heated plate, capable of printing of obje..